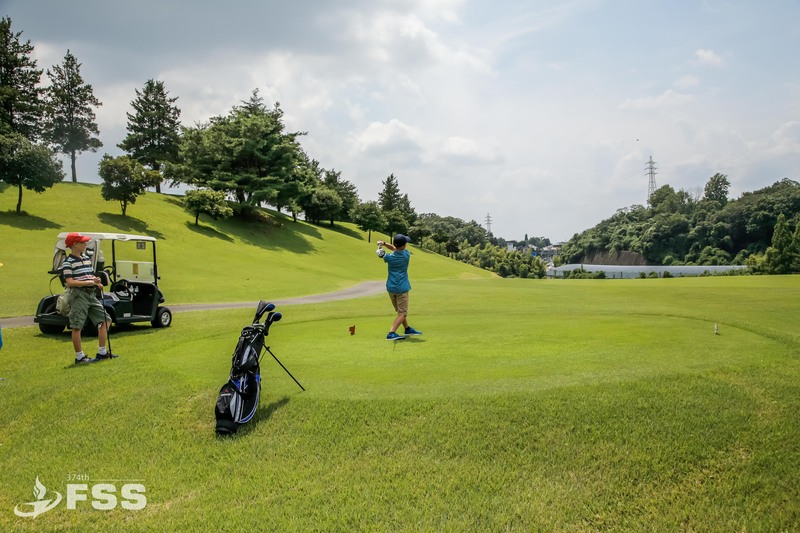 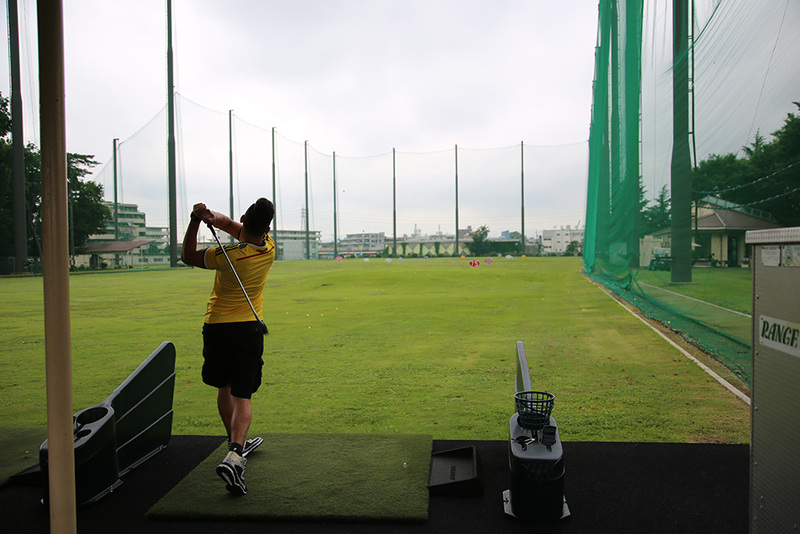 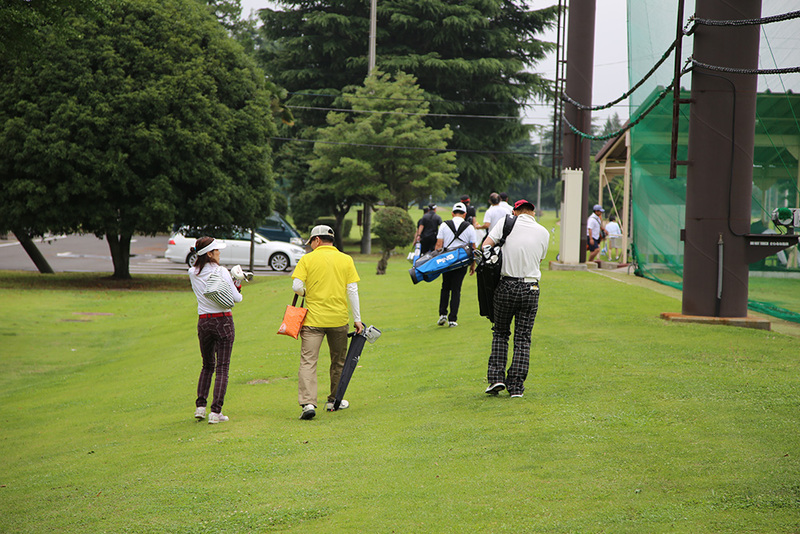 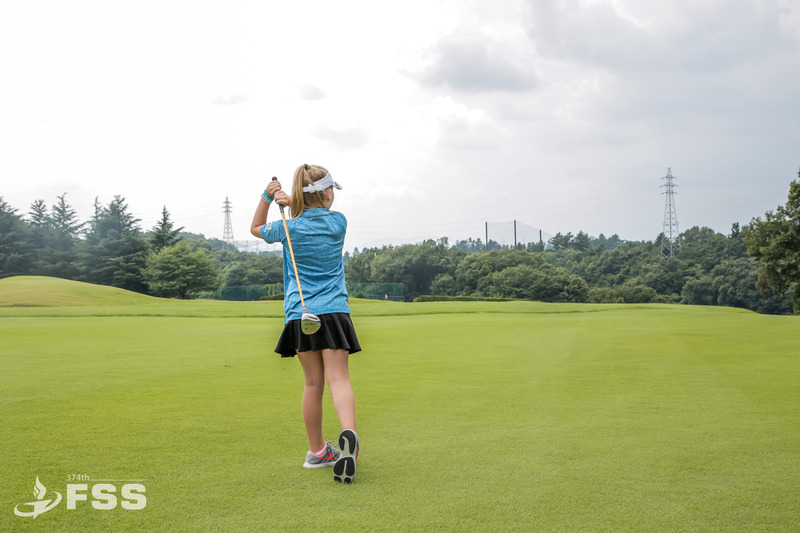 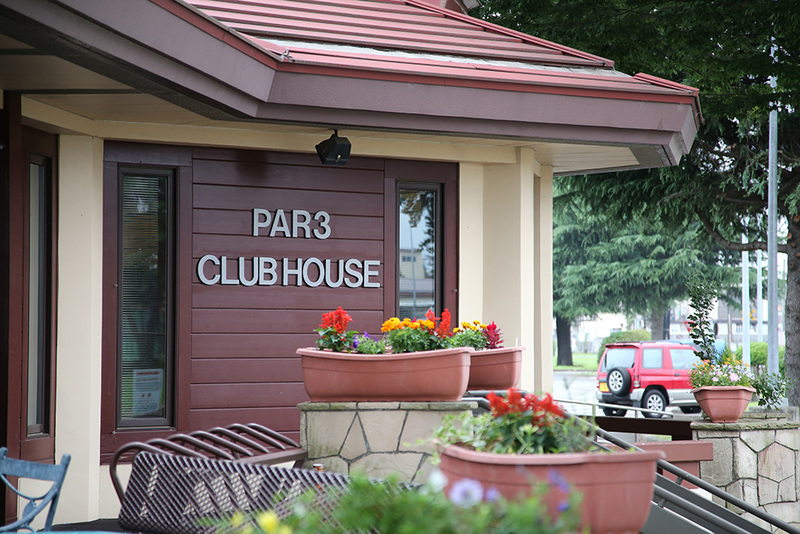 Par 3 Golf Course is an on-base golf facility, located on the South side of Yokota Air Base. 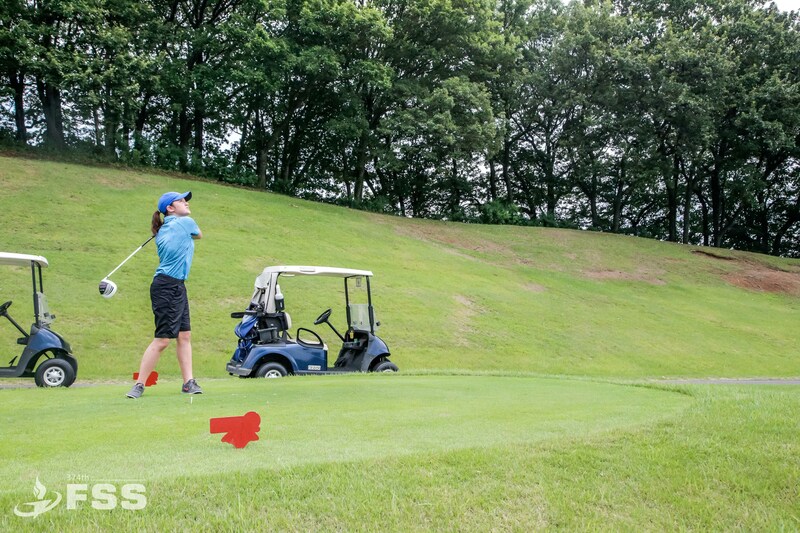 Retiree Day • Mondays • 50% off green fees for military retirees. 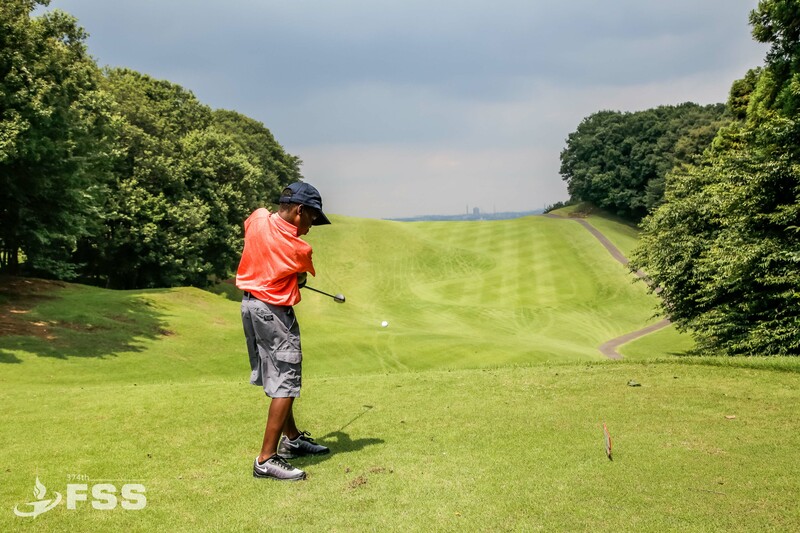 Wingman Day • Wednesdays • Free nine-hole green fee for your wingman. 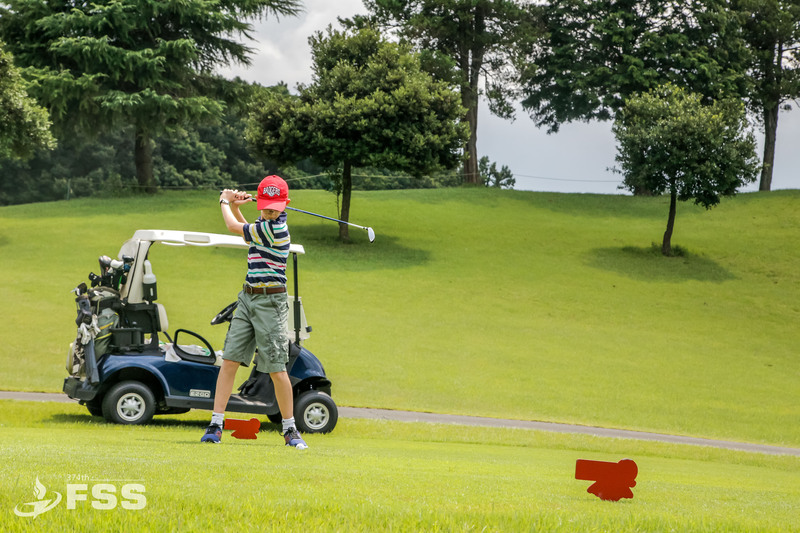 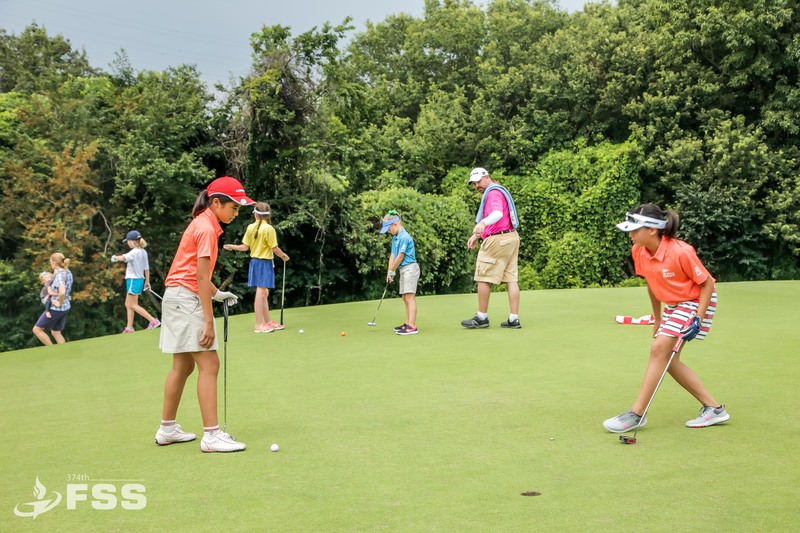 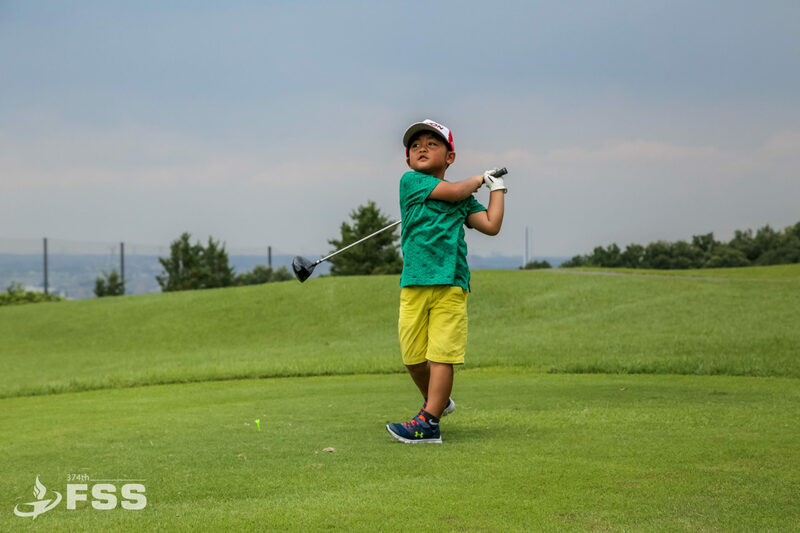 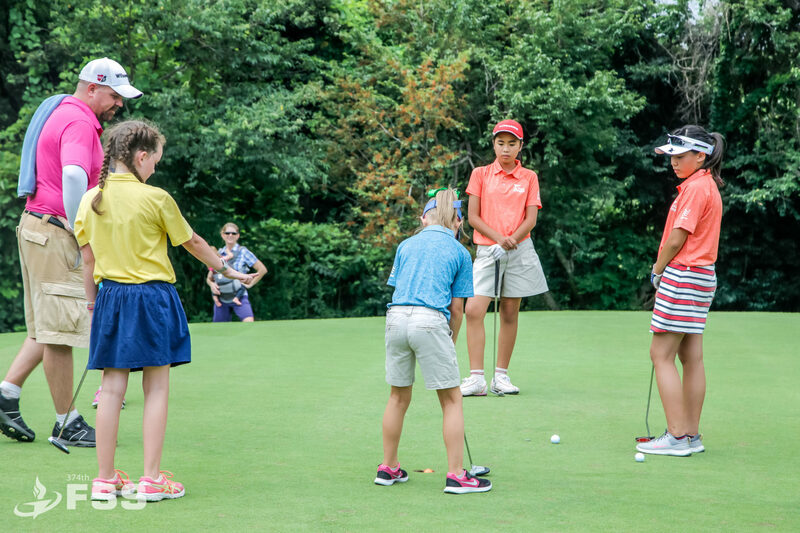 Family Golf Fun Day • Sundays • Ages 6–13 Kids play for free when accompanied by a parent.